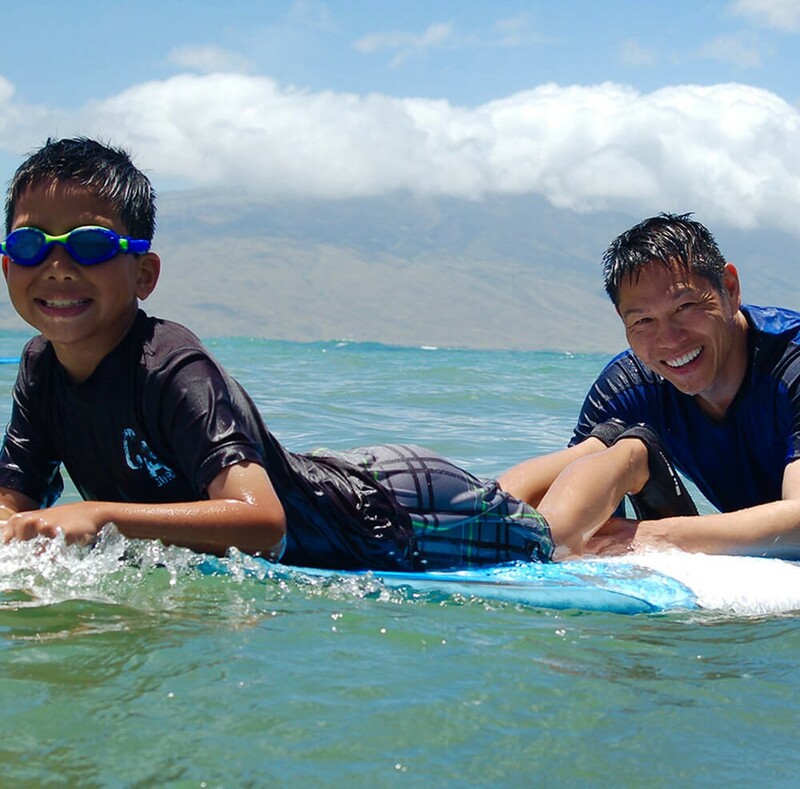 Have fun riding the waves under the Hawaiian sun! 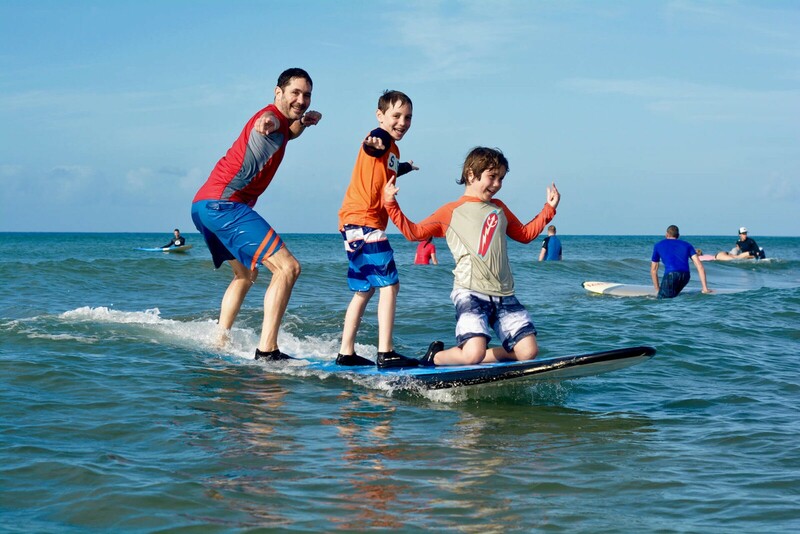 Book your surfing lessons today and get ready to create wonderful memories for you and your family and friends. 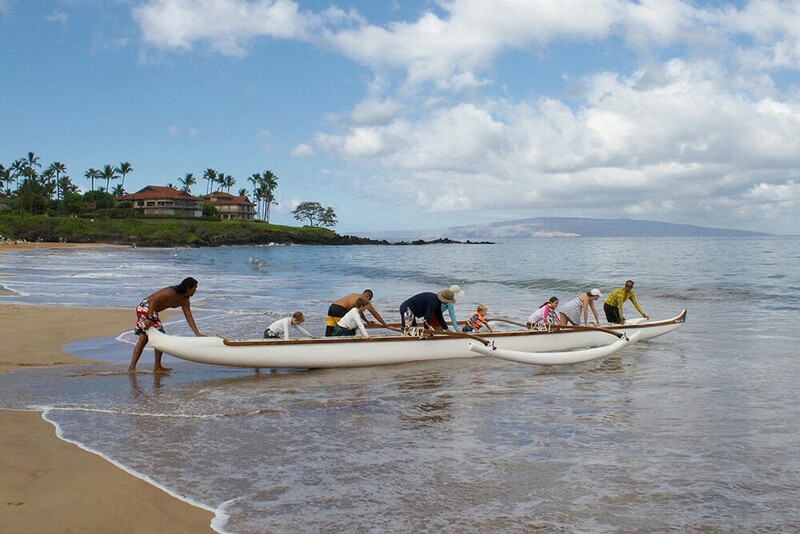 Experience a traditional Hawaiian outrigger canoe tour! Learn more about the Hawaiian culture and the spirit of Aloha while you paddle your way along the coast of the island. 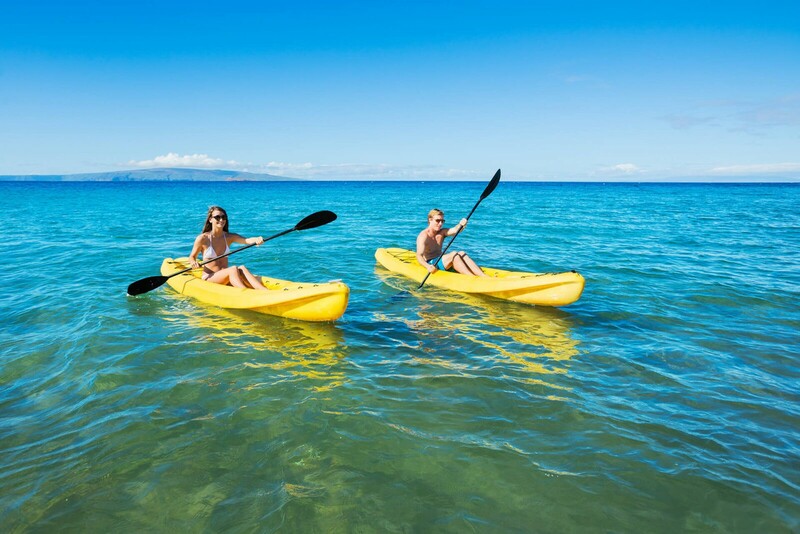 Enjoy the thrill of kayaking in Hawaii! Kayak tours are the perfect way to enjoy a day at the beach. Book your private kayak tour and get ready to live an adventure! One Hawaiian Company, multiple locations providing memorable experiences! Our mantra is One Way...The ALOHA Way! 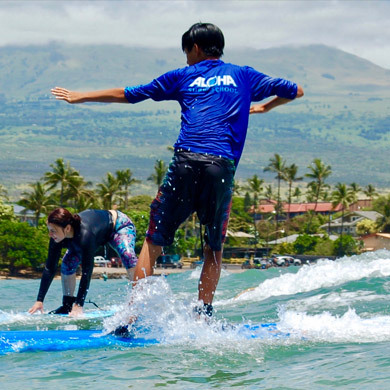 As Alaka’i or Leader in Ocean Recreation for over 10 years on Maui, Hawaiian Ocean Sports remains Maui’s premier ocean recreation business for locals and visitors to this island paradise. Our affiliate companies (Aloha Surf School, Hawaiian Outrigger Experience, Wailea Kayaks and Aloha Kayak Tours) provide an eco-adventure with an emphasis on perpetuating the Hawaiian culture. H.O.S. 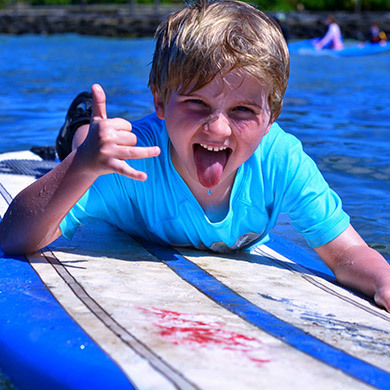 specializes in a variety of ocean sports including Surf Lesson & Rentals, Hawaiian Outrigger Canoe Tours, Kayak Tours & Rentals, SUP lessons & Rentals, snorkel equipment rentals, body board rentals and chair & umbrella rentals. H.O.S. maintains contracts with the Grand Wailea Waldorf Astoria, Hotel Wailea, Fairmont Kea Lani, Wailea Marriott, Four Seasons Resort, Norwegian Cruise Line, and Expedia in additional to contracts with multiple Concierge Services and DMC’s on Maui. Prepare to be amazed as you reserve with any of our ocean recreation activities! What a great day to spend in the water. We went on the outrigger trip last minute and I am so happy we did. Quite a few turtles out, several whale sightings and a brief History lesson. Would highly recommend. Trying the surf school next. WOW club experience…over the top!!!!! Kevin is the uber experience….culture, charm and enlightened energy. He provided kayaks and paddle boards for our stay and an outrigger experience that will be forever etched in this vacation. His knowledge of the islands and it’s culture is remarkable. I can’t wait for our trip in 2017! Our outrigger canoe trip with Kevin was one of the highlights of our trip to Maui. Kevin is a native Hawaiian who gives you the history, the culture and details about Maui and Hawaii you never knew. It is so much more than a “boat ride”. You can feel what it was like for Hawaiian voyagers to be on the open sea and relive their journey while learning about Hawaiian navigation. You can see the coral beneath the crystal clear water and sea turtles where they make their home. Kevin’s gentle and knowledgeable spirit make it a must do for your time on Maui. We loved it! What a wonderful experience! 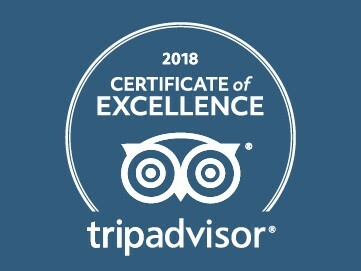 We took our 10 year old son, and we had a great time! The guide was amazing and we saw a lot of sea turtles. So much fun! A must-do!